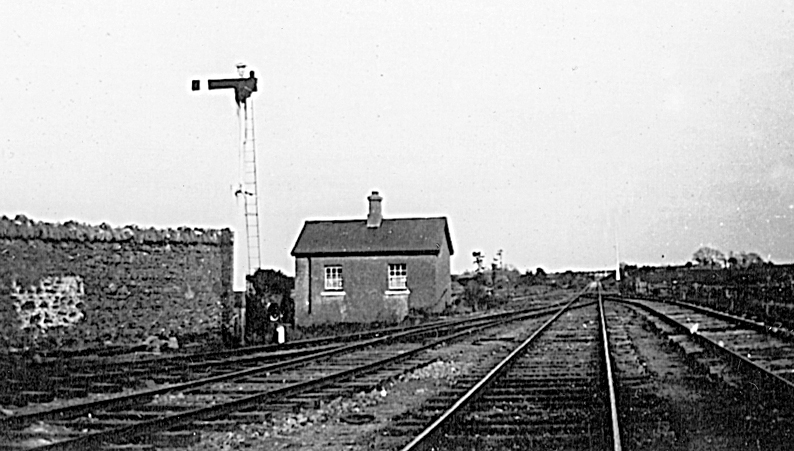 On New Year’s Day 1895, the Railway between Galway and Oughterard was opened. 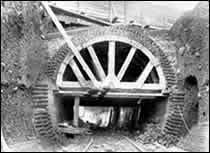 It had been a long battle of over twenty years to get government approval and financial support, and a further four years to build the line. 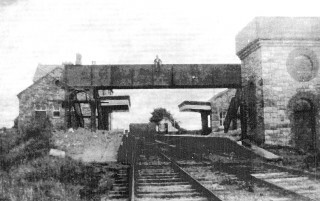 So there must have been great excitement on that Tuesday morning, as the first train departed the Midland Great Western station at Galway at 8.00.a.m., passed through a tunnel under Prospect Hill and the moved on to the imposing three span bridge over the River Corrib. 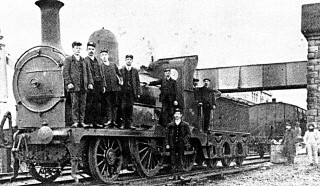 Aboard were the General Manager of the Midland Great Western Railway, Joseph Tatlow and a number of Railway dignitaries on a special journey of inspection. 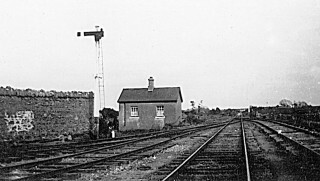 The seventeen mile stretch of line passed over eleven bridges on the way to Oughterard and included stations at Moycullen and Ross, which together with curves, cuttings and gradients, made it quite a considerable engineering project. The arrived at Oughterard at 9.15. a.m. The train then took on passengers at Oughterard and departed at 9.25 a.m. arriving in Galway fifty minutes later.There were only twelve passengers as New Year’s day was a strict Church holiday. Seven were from Oughterard and five from Moycullen. 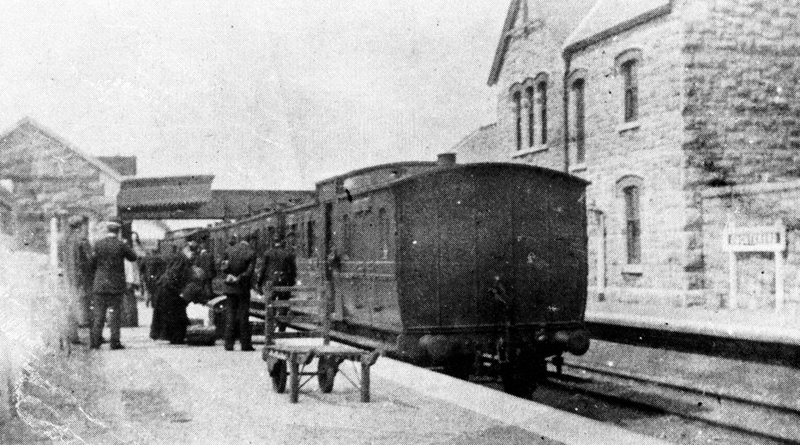 On arrival the official party repaired to the Railway Hotel, Eyre square, where they were liberally entertained.The next train for Oughterard which left at 10.45. a.m., was joined by a considerable number of people from Galway.The rest of the line to Clifden was opened some six months later. 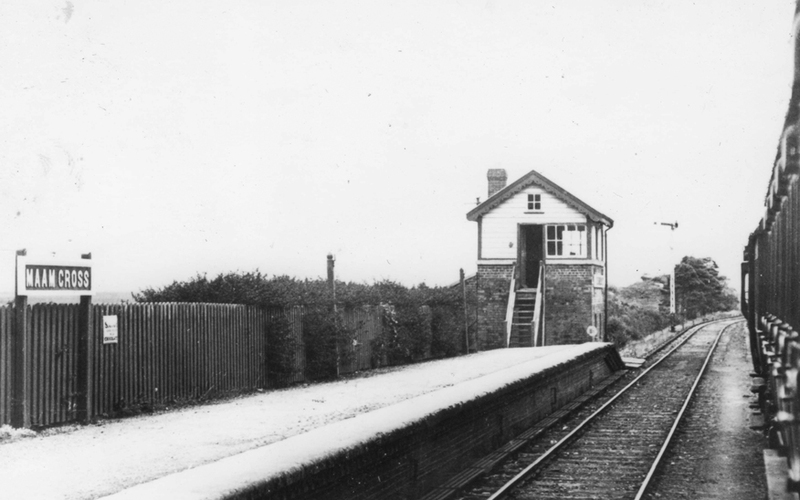 Unfortunately the Railway never paid its way and was eventually closed in 1935. It did however, provide easy transport of fish caught at Oughterard, to the London markets, and was helpful in bringing anglers and tourists to the Oughterard area.The line had taken five years to construct at a cost of £9,000 per mile, at a time when the average cost per mile of light railway was between £3,000 and £5,000. 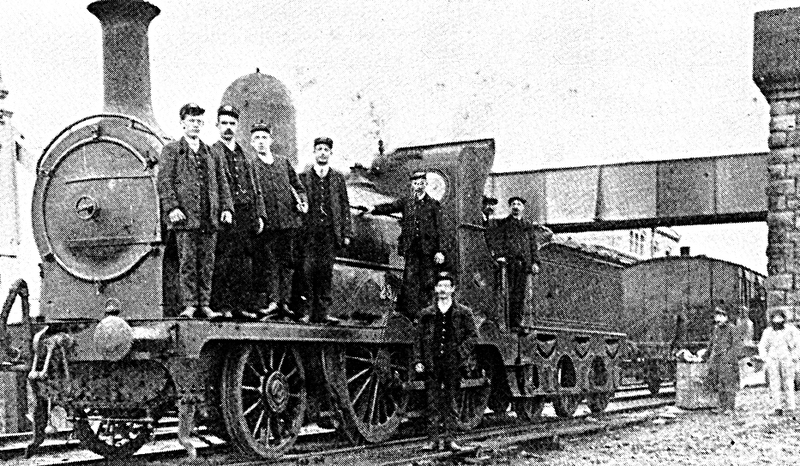 Two trains each way, each day, were planned for the route. This page was added on 19/07/2010. Thank you so much for sharing this heritage. This is so fascinating. My Great Grandfather, Thomas Lambert, was born in Oughterard and later immigrated to Wairoa, New Zealand in 1875 with his father William Lambert. 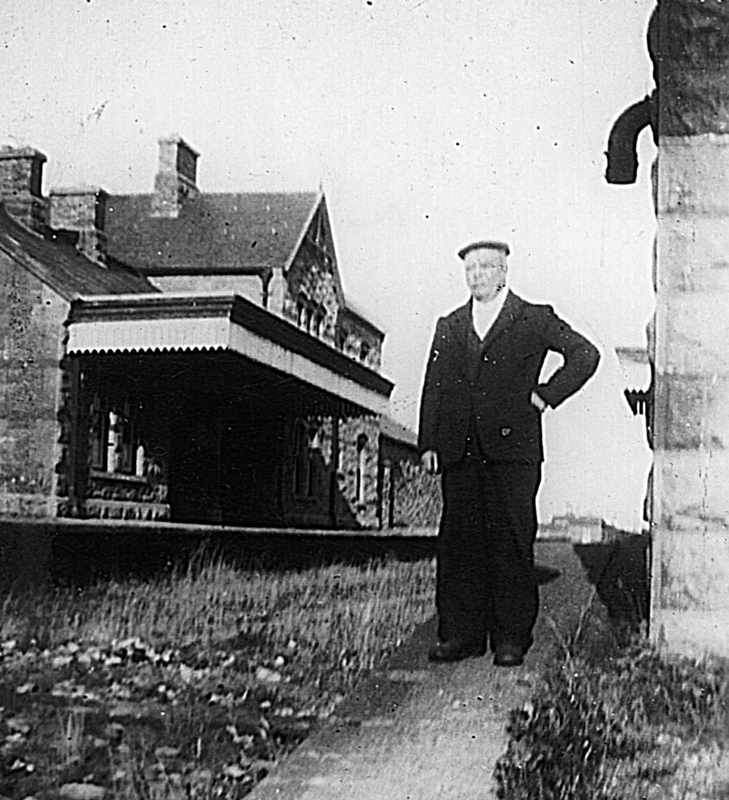 Thomas Lambert was the first to agitate for a railway to run between Napier and Wairoa (and rest of East Coast). He first saw the great need as the boat that travelling the 70km between Wairoa and Napier, would often be unable to sail due to the shifting sand of the Wairoa River mouth blocking it. It was normally a two day 120km journey by horse! 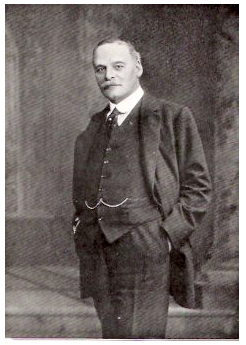 He began agitating for the rail to parliament, just at the same time as the opening of the Oughterard to Galway Railway was opened – in 1895. His perseverance bared fruit, with the first train pulling into the Wairoa Railway Station from Napier in 1939. And he was there to greet it. In 2014, the same rail link was decommissioned with much protest. And due to the oncoming pine forest log harvest, it is now being recommissioned, to the delight of many.